Native and adapted grasses, either alone or in combination with native forbs or wildflowers, can be planted to reduce soil erosion and sedimentation, improve water quality, provide wildlife habitat, and lessen the likelihood noxious weed establishment. 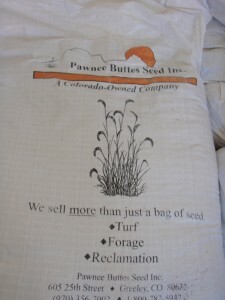 The Middle Park Conservation District stocks 5 different seed mixes and can custom order any mix that fits your needs. 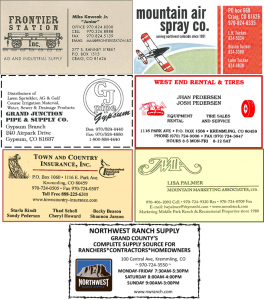 Contact our office for seeding recommendations: 970-724-3456.